A classically boring early-2000s race saw Michael Schumacher completely dominate for Ferrari. There was minor interest in the battle for second after Ralf Schumacher jumped ahead of Rubens Barrichello until Rubens gained the position back during the pit stops, which is how the race remained until the finish. 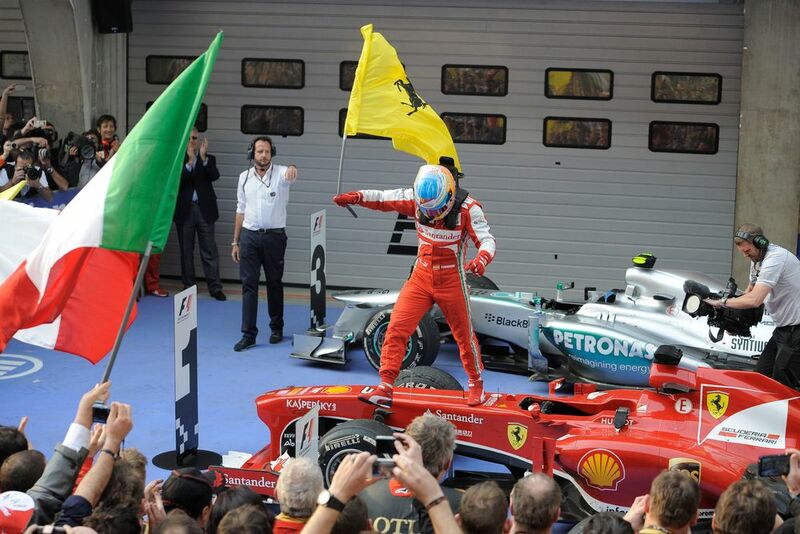 Fernando Alonso drove to victory for Ferrari after passing Kimi Raikkonen at the start and then pole-sitter Lewis Hamilton a few laps later. That ended up being the top three, albeit with Raikkonen second (driving with a damaged front wing) and Hamilton third, just ahead of a charging Sebastian Vettel. Daniel Ricciardo had a super weekend for Toro Rosso - he qualified seventh (ahead of Vettel) and finished there, just behind Felipe Massa’s Ferrari. Formula 1’s 1000th world championship race had plenty of hype but failed to deliver as Lewis Hamilton and Valtteri Bottas delivered Mercedes’ third one-two finish in a row - the first team to do so at the start of a season since Williams in 1992. Sebastian Vettel finished third and Max Verstappen fourth (despite spinning on the warm-up lap) in a race almost completely devoid of entertainment - the stand-out drive came from Alex Albon, who started from the pit lane after a practice crash and finished 10th for Toro Rosso. 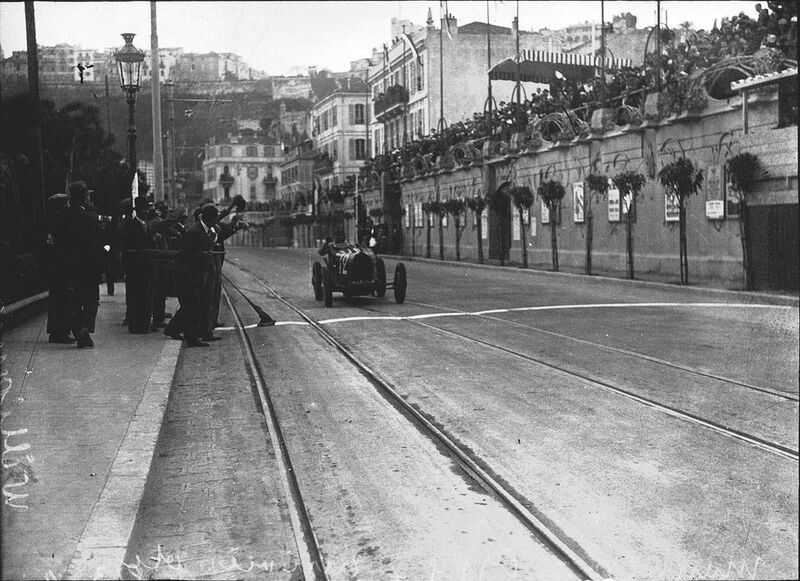 The Monaco Grand Prix was first held on this day in 1929. 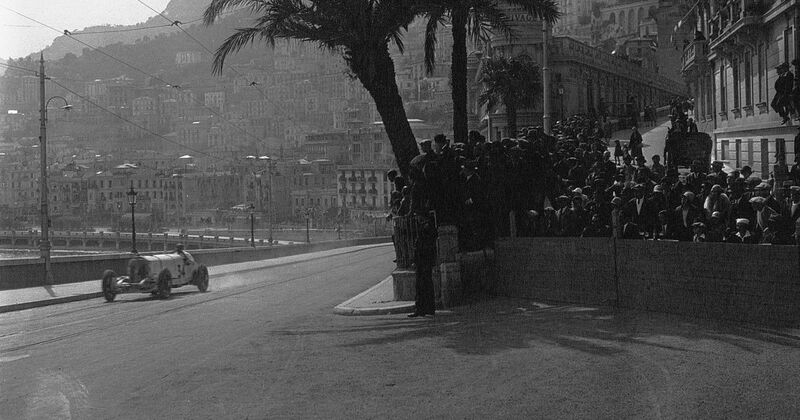 Set-up by tobacco magnate Antony Noghès (who today lends his name to the final corner), the 100-lap race took almost four hours and was won by Williams Grover-Williams, driving a Bugatti. Originally an invitational event, the race quickly grew in popularity and became a round of the European Championship a few years later. An immense challenge for the drivers, it’s gone on to become one of the biggest motorsport events in the world. And with the exception of the years from 1951-1954, it’s been a constant fixture on the F1 calendar with a track layout only slightly different to that first used back in 1929. Vic Wilson (born 1931) raced in the 1960 Italian GP, qualifying and running last before his Cooper broke down just before half distance. Six years later he returned, driving a BRM in the 1966 Belgian GP, but after practice he had to give up his car to Bob Bondurant and therefore didn’t take part.